iPest solutions offers a variety of treatment options and is certain we can find one that fits your needs. 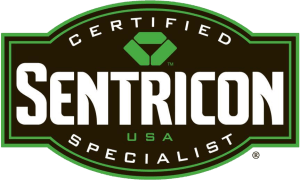 Whether you are looking for termite control, commercial pest control, residential pest control, rodent control, mosquito control or bed bug control in Waco, Texas, we’ve got you covered! Call us today to learn more about our treatment plans! Serving Waco, Woodway, Robinson, Lorena, Hewitt, China Spring, McGregor, Crawford, and surrounding areas!